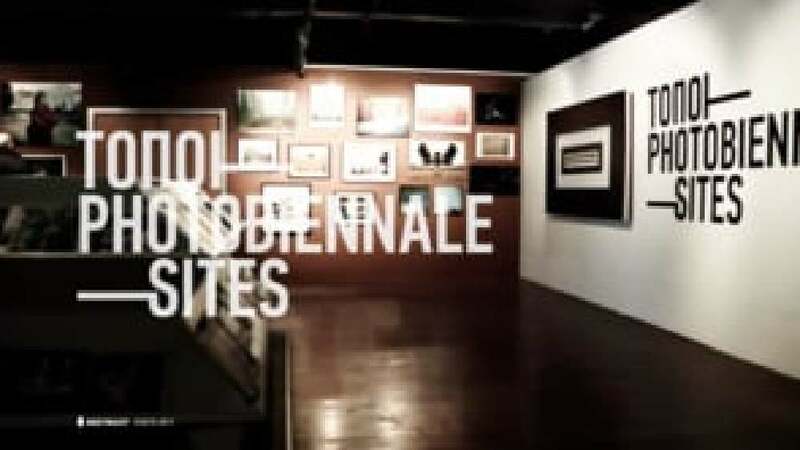 This interactive installation is a retrospective presentation of the Photobiennale Topos festival, consisting of 2,330 works by 266 photographers from 36 countries. The gesture-responsive system is an interpretation of the massive amount of works – grouped within an intelligent grid system – which in turn makes the visual contact with each work more feasible and attractive to the visitor. The system challenges visitors to explore by moving a fancy physical element, a bright-green wooden frame, across a table that features the names of 63 photographers and presentations.